The European Parliament approved on Thursday its negotiating mandate for a new EU law to do away with unfair trading in the food supply chain. 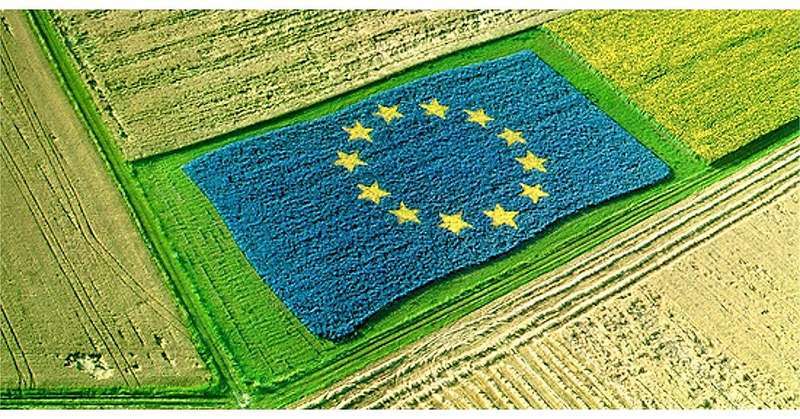 The Parliament’s negotiating team has now received a green light to start negotiating with the Council’s Austrian Presidency on the final wording of the new directive that should better protect farmers against buyers’ unfair trading practices. Rapporteur and the Parliament’s chief negotiator Paolo De Castro (S&D, IT) said: “It was now or never and I am happy that in spite of all the pressure in recent weeks from the supermarkets lobby to kill this legislation, the Parliament has given us a green light to finalise the work on new rules that our farmers so desperately need to cut the unfair trading practices from the food supply chain". “Now we need to start trialogue talks immediately and to finalise them by Christmas. This is our only window of opportunity to be able to make it before the EP elections". “In this battle of David versus Goliath, we need to arm the weakest in the food supply chain to ensure fairness, healthier food and social rights. We will work hard to ensure that consumers continue to have wide access to the highest-quality EU products". The negotiating mandate was approved by 428 votes in favour to 170 against and 18 abstentions. The first trilateral talks between the Parliament, the Council of Ministers and the European Commission started already today. Once the deal on the final wording of the new EU law is reached, it will have to be confirmed by both the Parliament and the Council.